try it … and let us know. Do you plan making other bright (fluo) colours for a ’80s revival ? like special free syle UP trucks. I’m not sure if the material I use would be up to the job as a nose guard? Possibly? Certainly worth a try! As for colours, I can get black and white quite easily but other cours are tricky. I’m hoping to start moulding the FWD+ mysel, I’m hoping for carbon fibre, aluminium powder and vivid coloured versions. We’ll see as it might cost a lot to setup. As for underneath the deck, I guess you can already get these for old skool skateboards? Great photos and it certainly looks like a practical design. you still care for to keep it smart. I can’t wait to read much more from you. This is really a tremendous site. 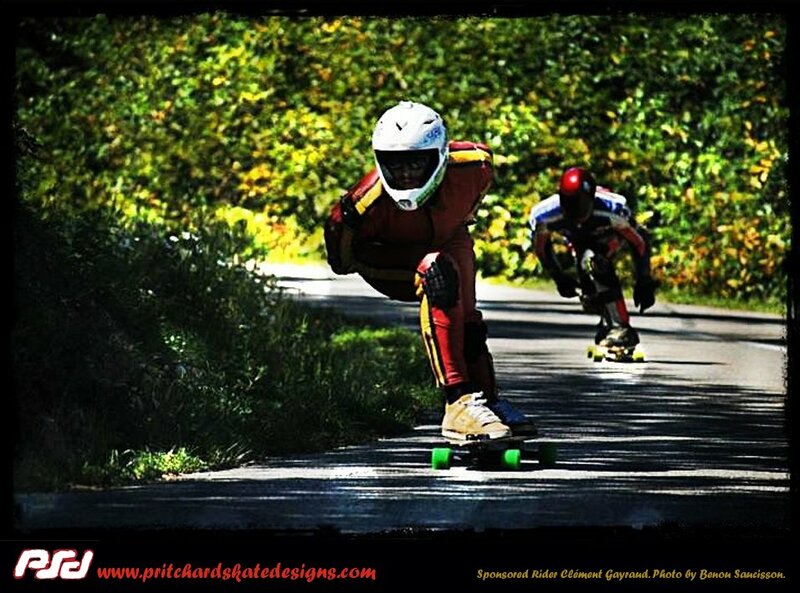 I’m going to buy a board that has a little drop in the front. 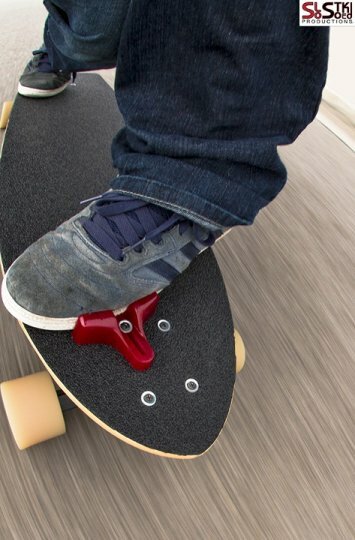 Is it possible to put the footstop in such a way so it doesnt float above my board when placed on the drop?